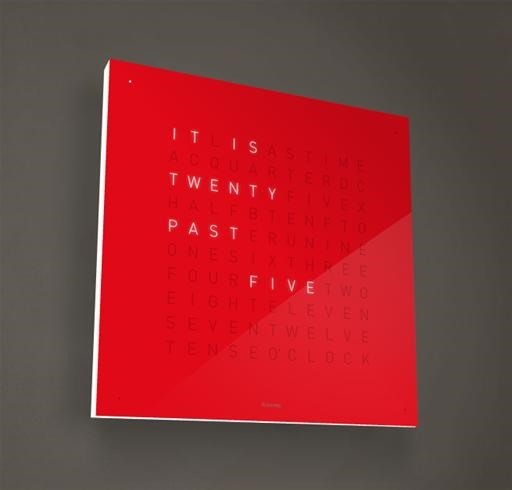 Make your own version of the $1500 Qlocktwo, a clock that literally spells out the time for you. 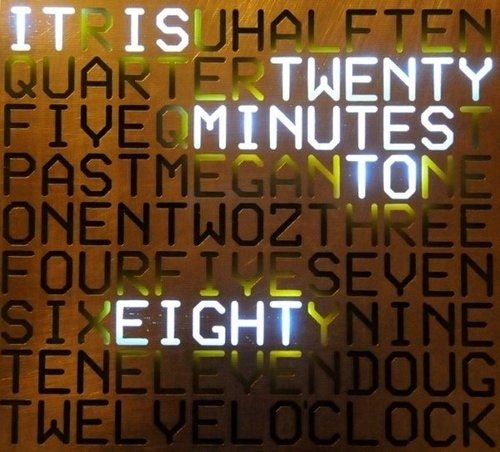 Instructables member drj113 shares instructions for making a much cheaper alternative. Click through to do-it-yourself.